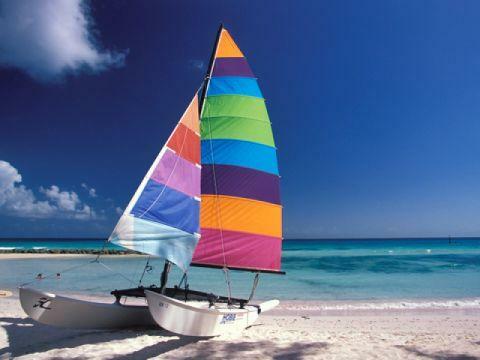 With cooling trade winds, brilliant blue seas and bright sunshine, Barbados has long attracted sailing enthusiasts. 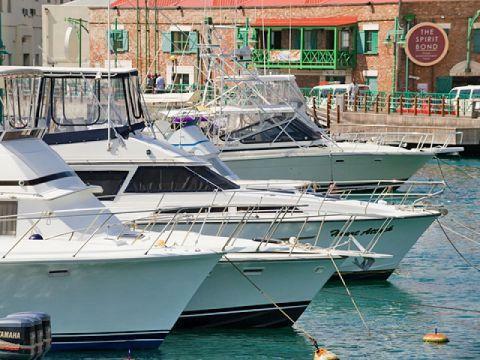 Mooring facilities are available at Port St. Charles on the West Coast and the Barbados Yacht Club and Barbados Cruising Club on the South Coast, as well as the island’s main facilities in the capital city, Bridgetown. Additional services including repairs, general maintenance and cleaning are also available. Visitors can choose from a range of charter options, including small crafts, elegant yachts, catamarans and party cruises. 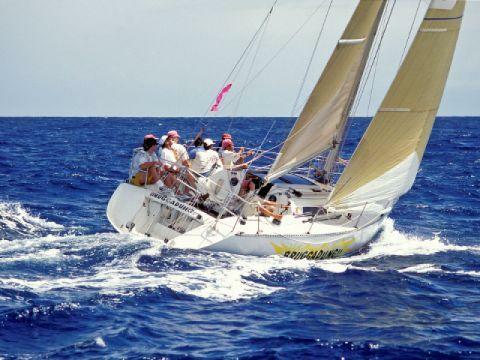 Highlights of any sailing excursion include snorkeling along the coral reefs and swimming with the turtles at several points along the South and West coasts. Charter companies offer both day-time cruises, which include lunch and drink service, as well as champagne cruises at sunset. Several companies offer longer excursions to neighbouring islands including Trinidad & Tobago and The Grenadine Islands. With over 70 miles of white sand beaches, brilliant year-round sunshine and a laid-back island culture, it’s no wonder that Barbados is a surfer’s paradise. 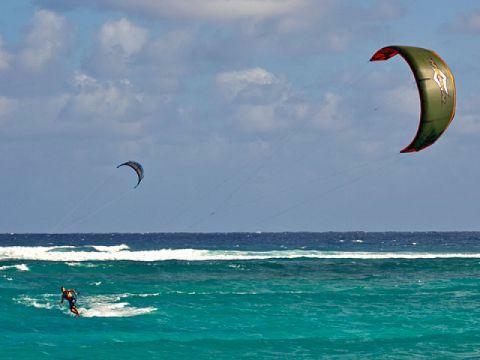 Over the years the island has gained international recognition as an ideal destination for water sport lovers, including windsurfing, kitesurfing and surfing enthusiasts. Favourable conditions can be found year-round; however the best time for surfing is November to July, when wind and sea conditions are consistently ideal. While a preferred destination for professional and experienced surfers, Barbados is also an ideal location for beginners. There are several surfing schools on the island where visitors can rent equipment and take lessons from some of the island’s top professionals. The best diving spots in Barbados are easily accessible and not particularly technical, providing opportunities for even the novice diver to experience the beauty of the island’s underwater sights. The coral reefs run for miles along the coasts, featuring common and rare species of fish, sting rays, eagle rays and eels, as well as sea anemones, sponges and sea lilies. Barbados is also home to hawksbill, green and leatherback turtles, which regularly make appearances on both the South and West Coasts of the island. 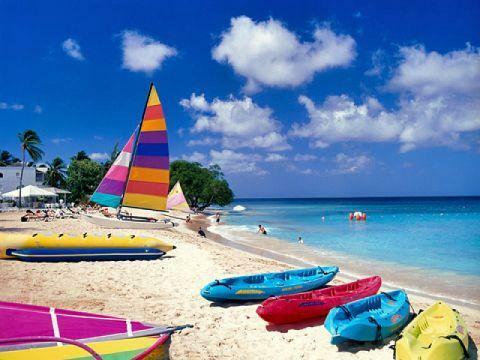 Carlisle Bay Marine Park, located on the South Coast, is home to six wrecks covered in a variety of colourful marine life and is popular with both divers and snorkelers. There are two dedicated snorkeling areas at Folkestone Marine Park on the West Coast, as well the SS Stavronikita, a wreck located 120 ft. deep and recommended for experienced divers. There are several dive shops where visitors can participate in both day and night diving excursions with PADI-certified instructors or even obtain their certification with courses ranging from Discover Scuba to Divemaster. 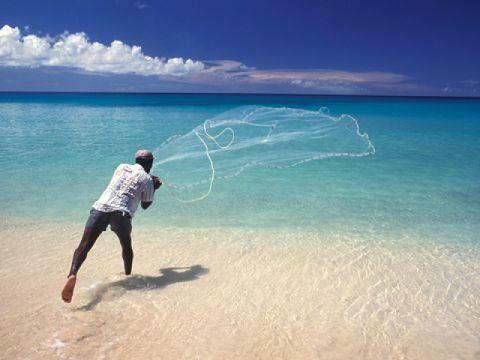 As with many islands, fishing is more than a pastime in Barbados; it is a way of life. 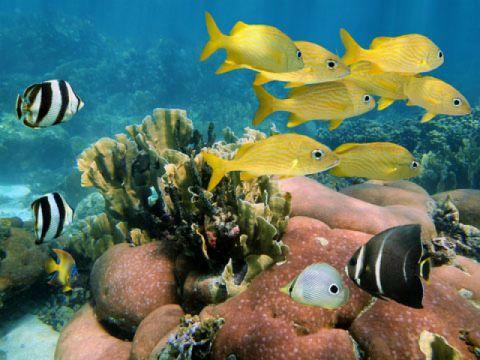 Its surrounding waters have long supplied the island with plentiful catches, and while best known for large schools of Flying Fish (a national dish), Barbadian waters are home to a wide range of species making for exciting coastal and deep sea excursions. The fishing season runs from January to April when the island’s game fish are most plentiful; common catches include Barracuda, Tuna, Wahoo, Dolphin (commonly known as Mahi Mahi or Dorado) and both Blue and White Marlin. Charter operators offer day-time cruises as well as night fishing charters, where sport fishermen can catch Goggle Eyes, Snapper, Cavallies, Jacks, Barracuda and even reef sharks. 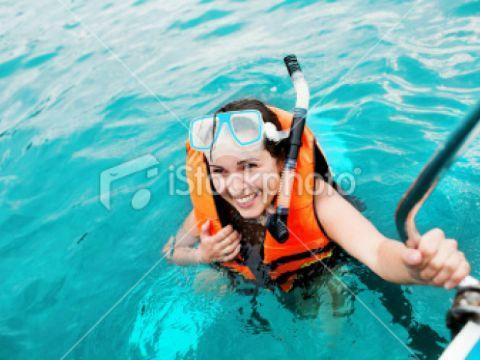 Charters generally include all necessary equipment, meals and drinks. Captained by experienced fishermen, many of the charters also offer lessons should they be required. The island's fishing is regulated by the Barbados Game Fishing Association, which also sponsors several major tournaments during the season.